Let’s talk about photo storage! If you’re anything like me, you have hundreds of photos stashed away on your phone. Did you know that there are photo storage sites that allow you to back up your images for free? 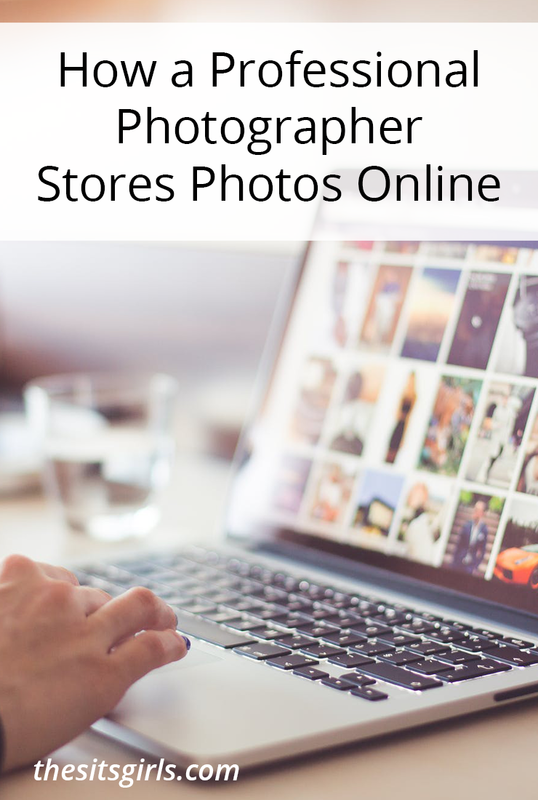 Here’s how a professional photographer stores photos online! Choosing a storage service for your photos is not an easy task. 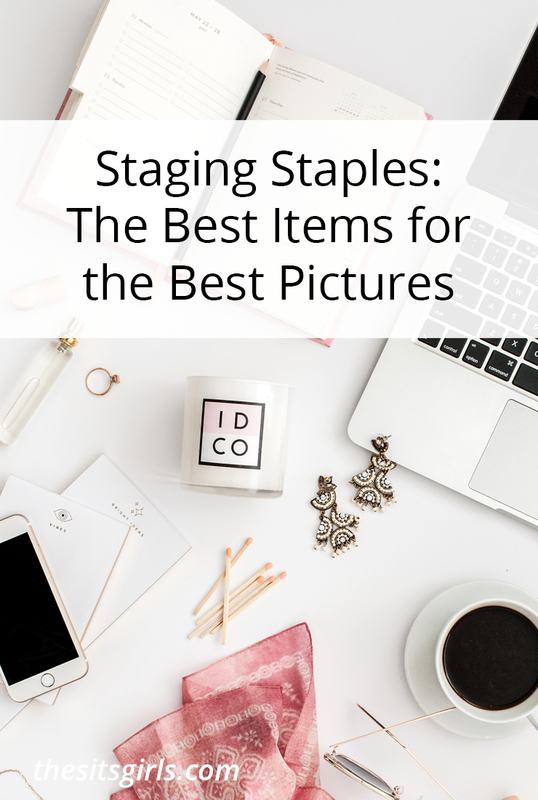 To help simplify the job, I want to share with you three of the best photo storage sites that I absolutely love! Google Photos offers free unlimited space and uploads (web sized resolution only). What this means is that if you decide to download your photos to print later, they will be a smaller size than what you uploaded them as. Photos can be stored at a maximum resolution of 16 MP and videos at 1080p. If you’re not a professional photographer, Google Photos is great for storing the photos and videos taken on your smartphone. In addition, Google Photos also offers an editing service. Once you upload your photos, you can tweak them by cropping and changing the colors. Flicker provides up to 1 TB of free photo storage. 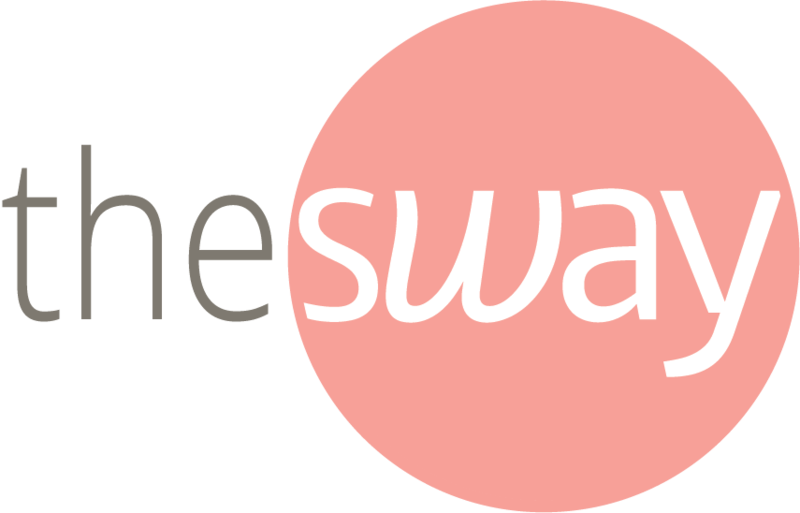 Its easy drag-and-drop system allows you to organize your photos into albums and collections. Flicker also has a clean interface that is very easy to use. Flickr is great if you want to back up full resolution images. Dropbox is a cloud file-sharing service that, much like Flickr, allows you to upload full resolution photos and videos. And Dropbox lets you store and share up to 2 GB of photos on your desktop and smartphone for free. My favorite thing about Dropbox is that I can access my files from multiple devices, whether I am at home or on the road. With these amazing free photo storage sites, you don’t ever have to worry about running out of space on your phone again! Want to read more about digital photos? 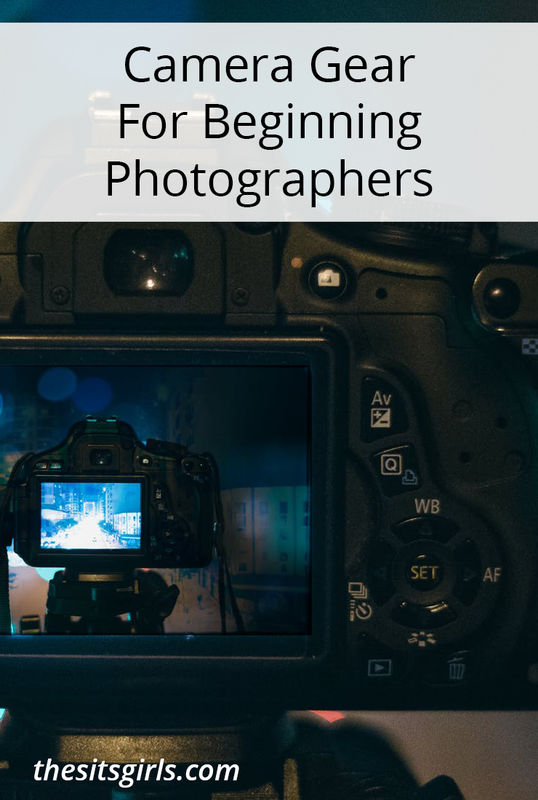 Check out our post: 5 Tips to Organize Digital Photos.